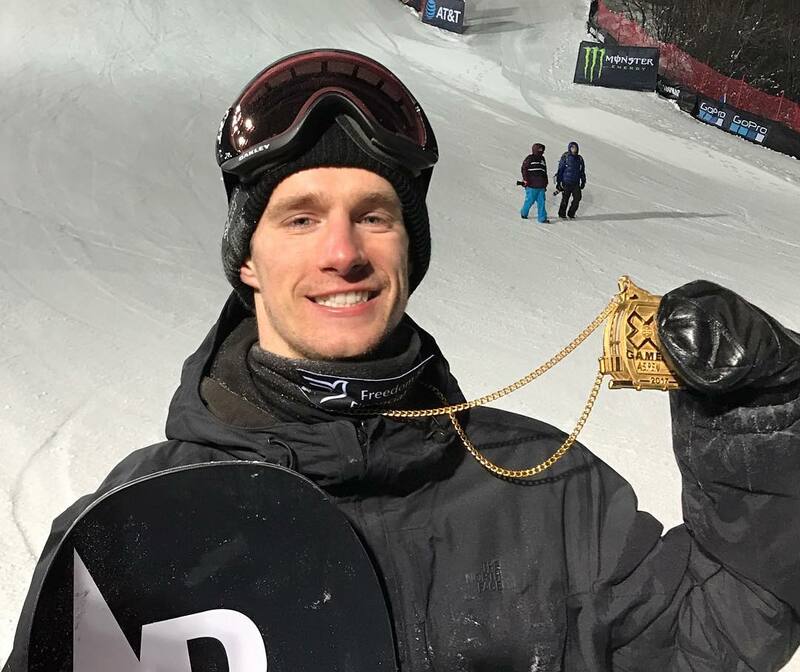 Aspen, CO – After capturing gold in last year’s X Games Aspen Big Air, Canadian snowboarder Max Parrot made history on Friday night at X Games Aspen 2017 by landing the world’s first Quad Underflip in competition. Parrot edged out Norway’s Markus Kleveland (82.00) with a combined score of 83.00. Fellow Canadian Mark McMorris, of Regina, Sask., took home X Games Bronze with a score of 73.00. 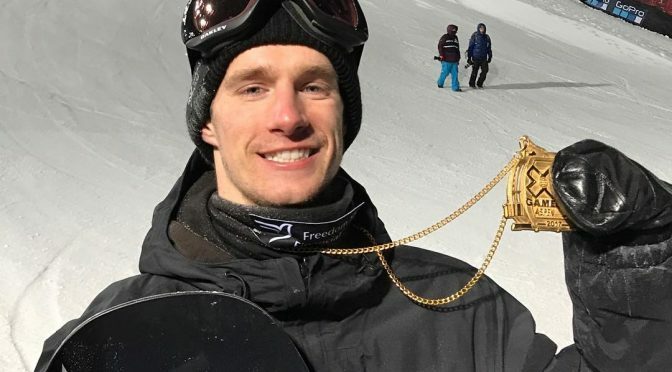 After qualifying for Sunday’s Men’s Slopestyle final in first place, Parrot was able to stomp the mind blowing Quad Underflip, giving him the highest single run score of 46. His Cab Triple Cork 1620 cemented his Big Air title defense. The jam format, which allowed riders to complete as many runs as possible within 25 minutes Riders’ individual runs were scored out of a maximum of 50 points, their two best runs counting toward their combined score. Kyle Mack, of West Bloomfield, Mich., was the only American in the stacked international field and finished sixth. Mack threw the backside triple cork Japan he used to win the Burton U.S. Open in March of 2016. In the two-runs-count format, he also threw a frontside 1440 tail grab.